Peter Jones is a well-established jazz singer based in London. He gigs regularly at jazz clubs there and throughout the south-east. 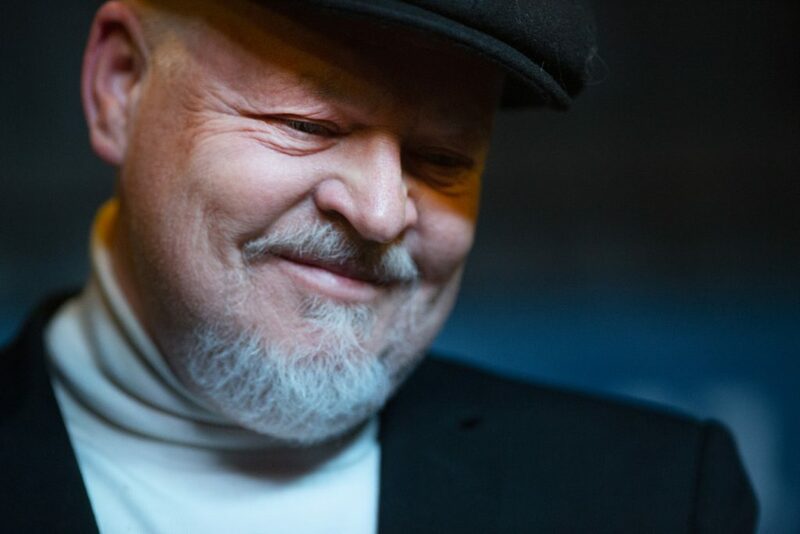 His three albums to date have received excellent reviews, with tracks played on Jazz London Radio, Jazz FM, Worldwide FM and several other stations in the UK and overseas. Order your CD here. Or download tracks here. Peter has recorded and performed with some of the top names in British jazz, including Roger Beaujolais, Andrew Cleyndert, Duncan Eagles, Leon Greening, Andy Hamill, Alex Hutton, Anthony Kerr, Mornington Lockett, Henry Lowther, Misha Mullov-Abbado, Nigel Price and Vasilis Xenopoulos, and he recently performed with both the Remix Jazz Orchestra and the Somethin’ Else Big Band. His book This is Hip, a biography of the American jazz singer Mark Murphy, was published by Equinox in March 2018 (see reviews). It has just been been nominated for the 2019 Association for Recorded Sound Collections Awards for Excellence in Historical Recorded Sound Research. Peter is currently working on a new jazz biography. Order your copy of This is Hip using the promo code HIP for a 25% discount.